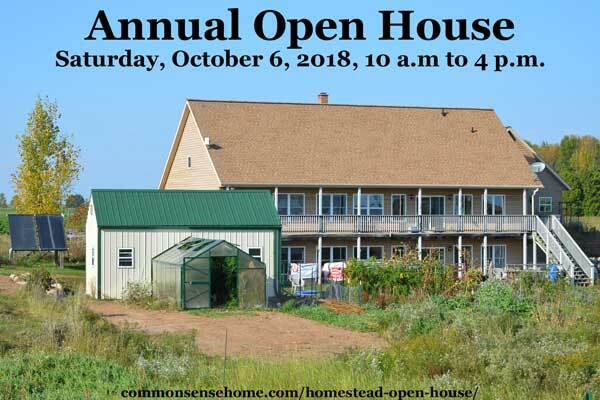 You are here: Home / Green Home Building / Common Sense Homestead Open House – October 6, 2018 10 a.m.- 4 p.m.
Common Sense Homestead Open House – October 6, 2018 10 a.m.- 4 p.m.
We'll be hosting our next annual Common Sense Homestead Open House on Saturday, October 6, 2018, from 10:00 a.m. until 4 p.m. .
Our family will be giving tours of the home and grounds during this time. You're welcome to take a quick look or stay for a longer visit during the open house hours. If you've wanted to see firsthand all the odds and ends I've talked about online, now's your chance. 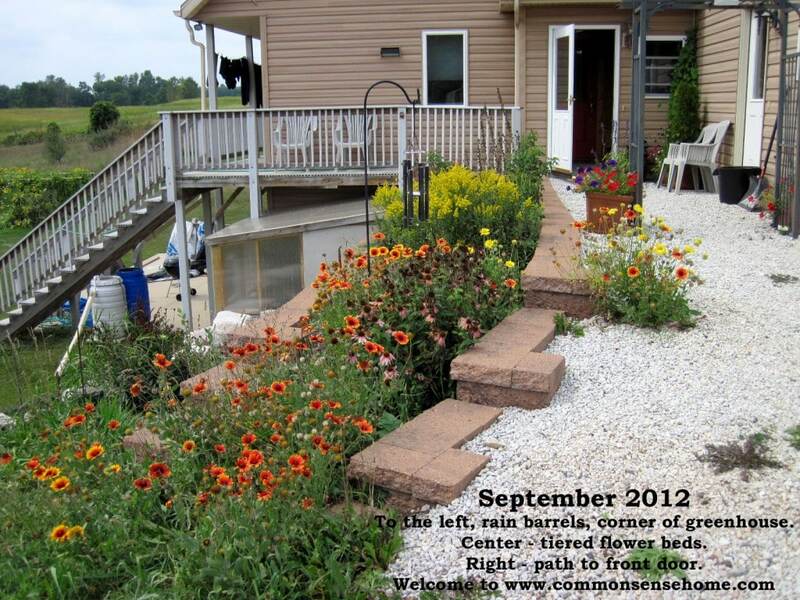 If the weather cooperates, you can walk “the loop” around the acreage and tour the wagon wheel garden. It's going to sleep for the season, but the frost hardy plants and seed heads are still abundant. The east and west orchards, hazelnuts, and other permaculture plantings are also accessible. 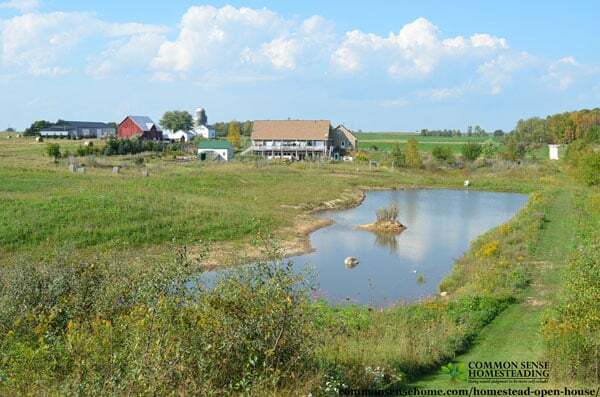 New for 2017 – combination coop/garden shed with attached greenhouse, 1.5 acre pond. Here's some background information on the homestead. Our Goals for Our Homestead: To build a home that conserves energy and resources, is accessible for those with physical limitations, and acts as a gathering spot for sustainable living education. We are also working towards providing most of our own food or sourcing it locally. When: Saturday, October 6, 2018, from 10:00 a.m. until 4 p.m.
RSVP: If you are thinking of attending, please leave a comment below or email me at laurieneverman at gmail dot com. We're about a 2 hour drive from Milwaukee, three hours from Chicago, six hours from the Twin Cities area, 25 minutes from Green Bay, 2 hours to Wausau, and 45 minutes to an hour from the Fox Valley, just to give you some rough driving times. 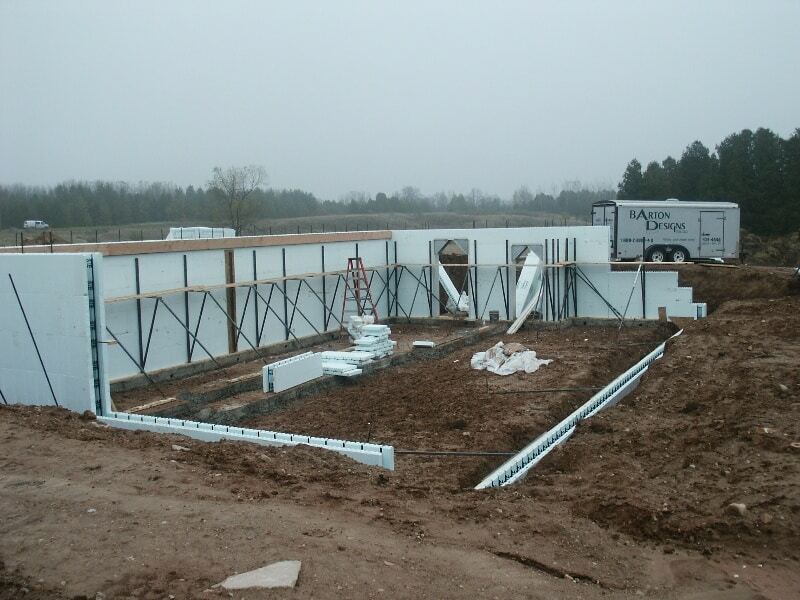 We have a whole series of posts on the site discussing building our home and green building options. 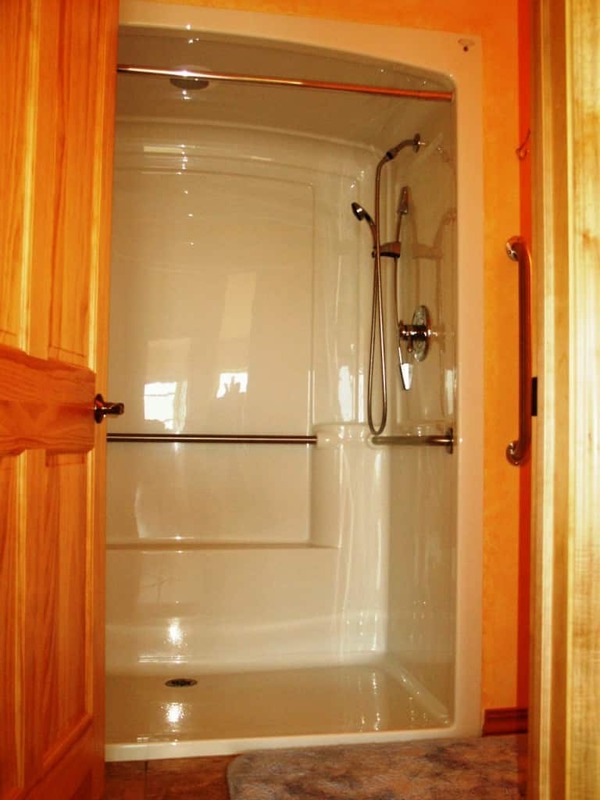 You can find them on the “Green Home” page. Parallel 44 Winery, which will be open from 10 am to 5 pm. Less than 5 minutes away. Konop's Meats – Open 8 am – noon an Saturdays. Full service small town meat shop. About 2 miles north of us. Krohn Dairy Store – Open 8am – noon on Saturdays. Located just a few miles north on AB. Fresh cheese curds made on Fridays – the best curds I've ever bought. Wish we were closer, would definitely come. Looks like a lot of fun & useful information! Have fun. Looks amazing, wish I lived close to visit. PS- I really would like to try your kombucha. I used your recipe to start some last month and don’t know if it is tasting the way it should. I’d like to try some from someone who knows! Thanks- looking forward to it! Can I have your address to come to your open house? I didn’t see it on the web page. 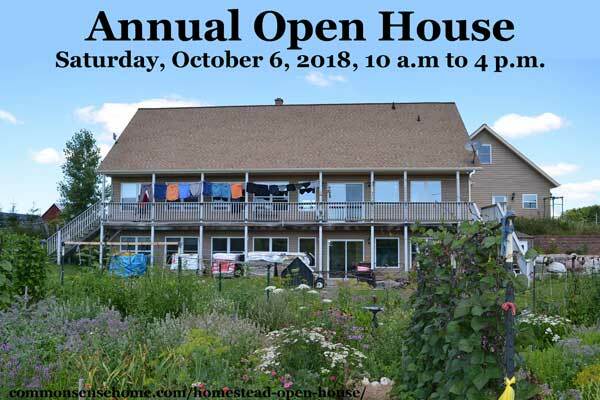 Sally, the address is near the end of the post, in the “Where” section, right under the words “Common Sense Homestead Open House”. Let me know if you have trouble spotting it. The place was hopping! We were busy fro shortly after noon until around 4:30 with a steady stream of guests. Lots of fun, I just wish I had had a bit more time to visit with everyone. Gosh, I wish that Ca. was not so far away! I have really enjoyed your blog and various recipe adventures. Please keep up the good work! I’ll be working my way through a “virtual tour” during the winter months. Every other Wednesday we’ll alternate between home related and herb related posts. My husband and I will try to make it out. 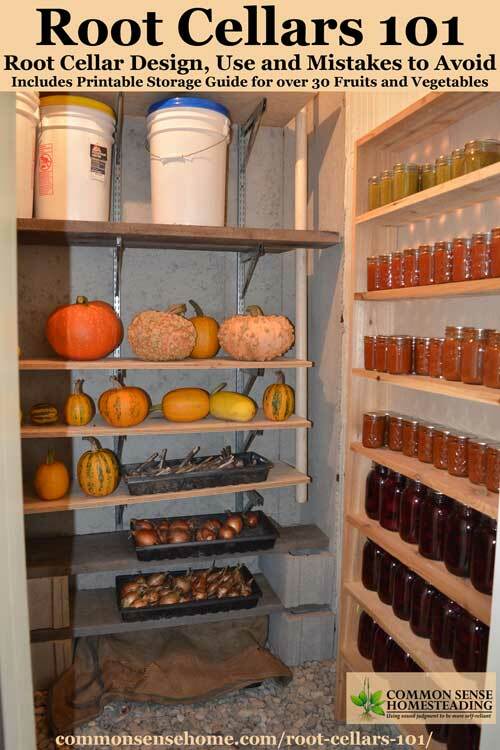 We try to do as much “homesteading” as we can in down town Green Bay. Maybe we can get some more ideas. How awesome is this?? What a fabulous idea. As others have said, I wish I were closer – I’d totally come. Making progress – I can see the kitchen counter again! I love your work. You are a very energetic person and very positive too. I´d loved to visit your home but i am to far away, in Portugal. Thanks for your good ideas. Thank you, Ana Paula. It was a quiet day today because the weather was bad – drizzle, fog and pouring rain – but I think the people who braved the weather enjoyed the visit. Your home is amazing, hoping to come and tour in October. Would like to RSVP for October Tour for two. Thanks look forward to learning and growing. I am rsvping you. I would like to come. Thanks for the RSVP. See you soon! My wife and I look forward to stopping by tomorrow! New Zealand is just too far away to visit! Have been to USA twice, Chicago once. Enjoy your newsletters – very inspiring. Am buying a Steam canner from USA soon. My neighbors went to New Zealand this past year. Gorgeous place. 🙂 We had a nice turnout today. The whole family was hopping when things got busy, but the groups were small enough that we were able to give everyone individual attention. And – in spite of the chilly weather and not much sun – the greenhouse was still a balmy 80 degrees F inside. I’d love to come but it’s a 5 hr drive and it’s on my birthday! Possibly I can still make it but I’m not too sure. Have a wonderful time though! I accept the invitation and look forward to the visit! We’ll see you then, Marsha. Wish we lived closer. I would have a billion questions. Starting with the concrete form. Maybe next year on a planned vacation. Wishing you a great turn out. You can ask questions here if you like. That way we’ll have more ideas for posts. I am bummed I missed your open house – I have been out of town on business travel for the past month, haven’t had time to check personal email for about six weeks, and didn’t see this message until today. Wish I had seen it sooner. We live near Milwaukee – it’s an easy drive up there. I’ll make sure I watch for notification of an open house next year. Thank you for opening your house to us to help us better understand how you tie it all together! We normally have an open house the first Saturday in October each year as part of the National Solar Tour, so odds are we’ll do it again in 2018. If there’s interest (and time allows), we might also host another event in July so that people can catch the gardens, greenhouses, etc, in their prime. 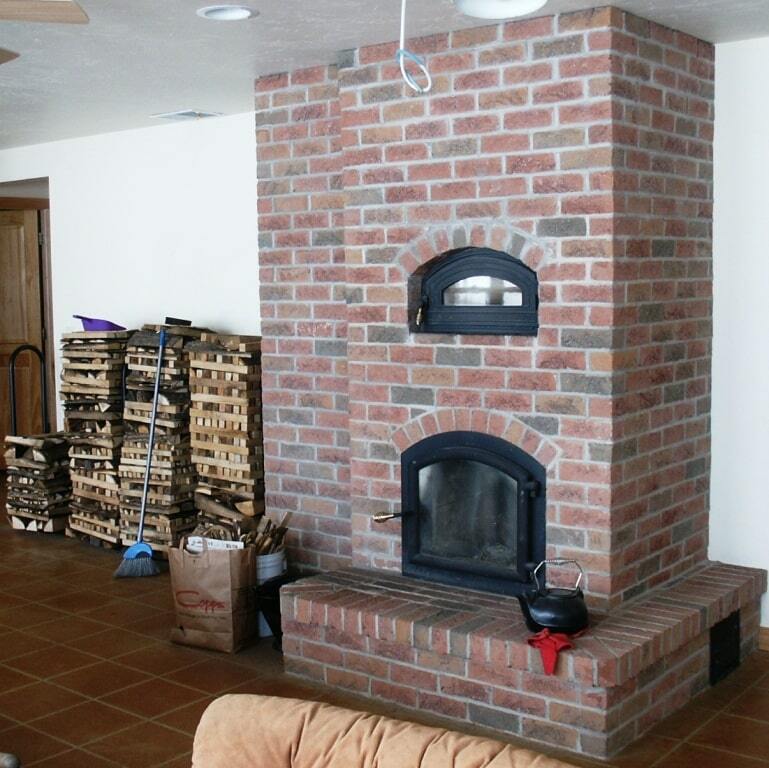 We were pleased with our experience with Barton Design. We caught them at a bad time, but we still ended up with a good house. Bart had a heart attack while we were hunting for land, and his niece ended up covering a lot of the tasks Bart normally covers during our build. She didn’t have Bart’s years of experience, and things fell behind schedule, but in the end the work was good quality. We did end up increasing our budget over the course of the build, but that was our doing, not theirs. As the build evolved, we spotted some areas where minor changes could improve long term livability, like adding the attached greenhouse, since we needed a retaining wall in that area anyway. I also chose poorly when picking a paint color for the main area of the home, so we had to repaint before finishing. What looked good on a small patch of wall was overwhelming covering an entire great room. Every change was noted in detail so we could clearly see associated cost. Otherwise they stayed on budget. They are good people, very hardworking and also personable. The sparkle in Bart’s eyes when he gets talking about home design is something you can’t fake. You know he loves his work. Matt’s attention to detail is excellent. We were visiting the build one time and saw him stop abruptly while walking across the floor. He heard a squeak in the floor. He fixed it on the spot instead of letting it slide like some might. The house is now over 13 years old and still holding up well. Many people who have toured it say that it doesn’t look its age.